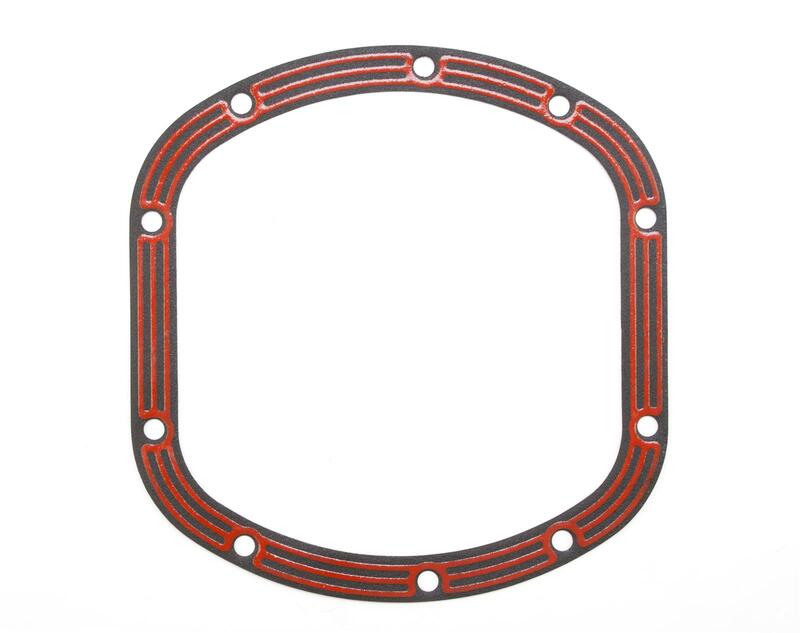 The LLR-D030 differential cover gasket from LubeLocker is designed for your Dana 30. All LubeLocker gaskets are engineered using an elatomer coated metal base along with a full perimeter sealing bead. The elastomer beading give you a dry seal that performs under the pressures of temperature and flexing of the axle.Â These differential cover gaskets are trusted where you need them most whether you're on the track, road, dirt or sand you can depend on the LubeLocker gasket.